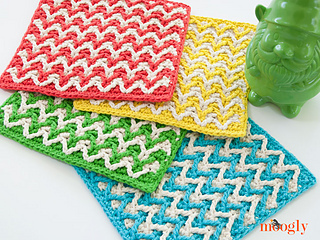 I love making dishcloths. 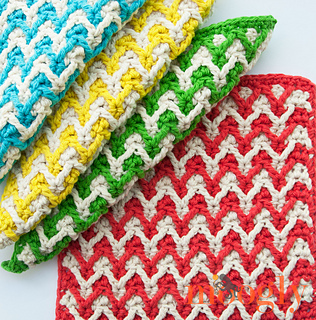 They are fast, cheerful, have a practical use, and are a great way to learn a new stitch. 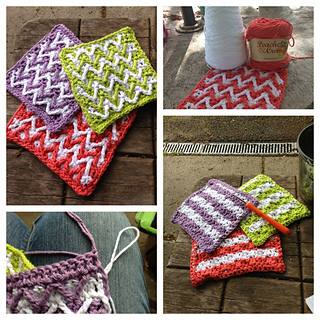 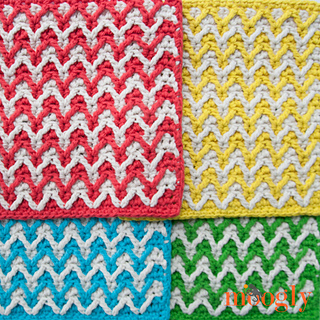 And the Bright Chevron Dishcloth might just be my new favorite!